Matt Fitch, a loving husband, father, son, brother and kind friend is still missing. Please help us bring him home. 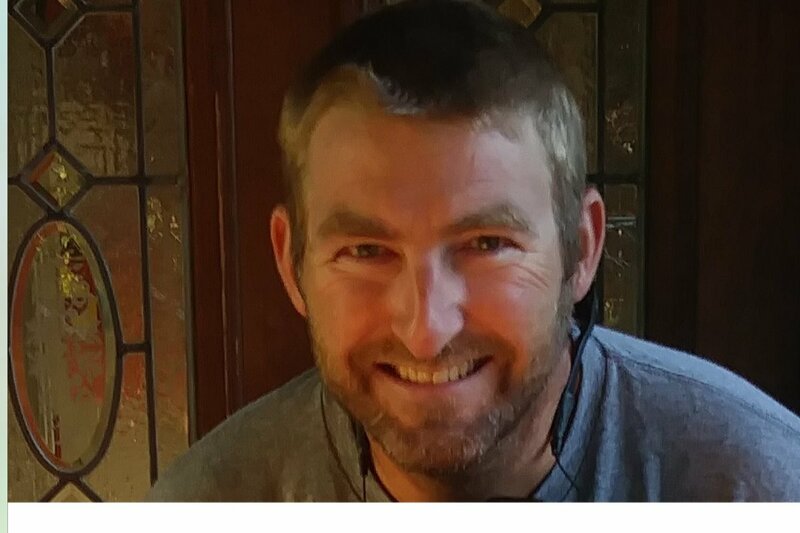 Matt went for a walk October 29th in the Rolling Hills neighborhood of Oak Harbor at dusk and has not been seen since. He does not have a vehicle and has not taken any money from the bank or used his credit cards. Matt's family and friends are desperate to find him. Please help them raise funds to hire a private investigator whom they've been speaking with. Any amount is greatly appreciated.